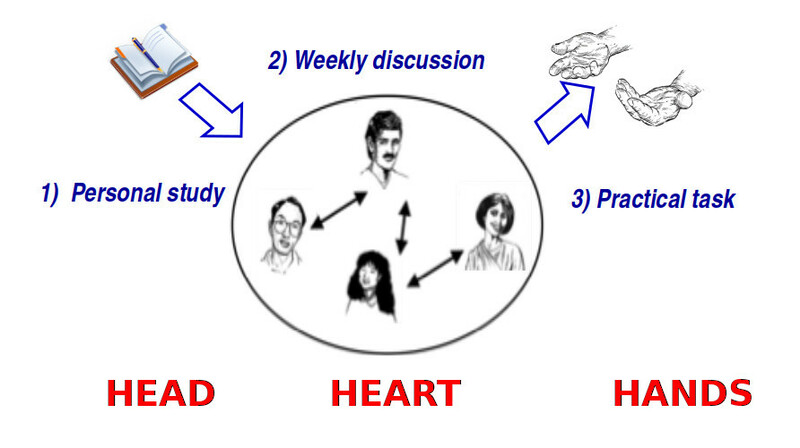 The heart of this method is not the Study Book but the discussion time. The best way to taste this method is to experience it yourself. If a group near you is doing Come Follow Me (or a similar TEE course), ask to join them for one week. Or attend an Advisor Training workshop if available. Print at least one lesson and fill in all the answers for yourself – don’t just skim-read it! How will you apply the Practical Task in your own life? Go and do it! We don't supply the whole Study Book digially because it is not designed to be read off a screen. 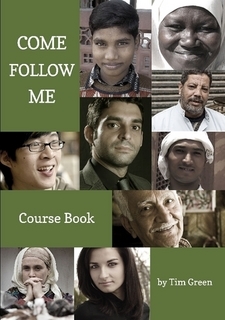 Rather, it is an interactive course book. Learners write their responses, and then bring the book along to the discussion time to discuss the practical application. This process of active learning is more effective than simply passive reading. To obtain the printed books in different languages, visit the Obtain page.